I do love my Garmin Oregon 550 software and accessories, and I have been using my Oregon for already a year with great pleasure. 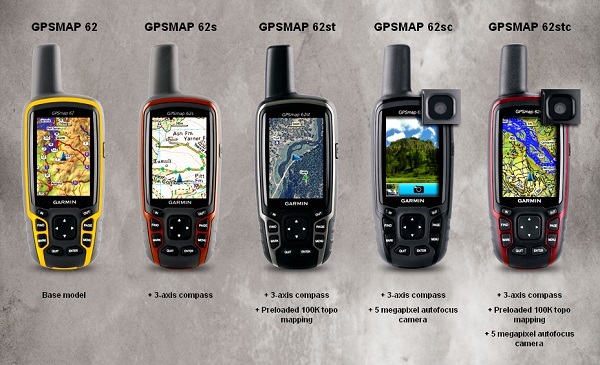 Well, as compared with other GPS units, its accessories are a bit more expensive, but they are of the highest quality. So, I can bring forward numerous reviews on this or that feature concerning the device, but I’ll try to concentrate on the most significant points that would undoubtedly be of immense help for those, who are in quest of finding the desired GPS unit. I can judge the accuracy of my Oregon, taking into account the experience I’ve had while using it in the Shenandoah, VA area, and in the South America. One of the great abilities it has is that it can receive satellite signals, and point out the required locations rather quickly. I can state that if there is an abrupt change in locations (e.g. from North America to South America), the device will need more time for the customization of the features, then it will reconnect quickly. 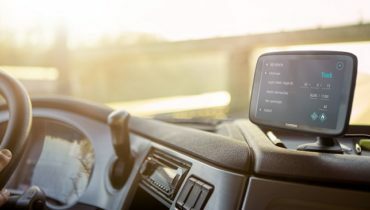 There is a shortcoming concerning the route tracking – if you go backwards, then come forward on the same line, the Oregon 550 will show the tracks apart from each other for several feet. So, I think the Oregon 550 accuracy is in the frames of some 25 feet, or sometimes more. I find this important to remember while going for hiking or track finding via this GPS. Thus, you should remember that these 25 feet don’t point to the exact place, maybe you’ll get to the desired place at some 25 feet. Therefore, I do believe Garmin should make the accuracy operation better. As for me, I’ve even called the Garmin support center, as I was sure it was my Oregon to blame, but later I found out that the accuracy was more than some 2 or 3 feet (as I was told). 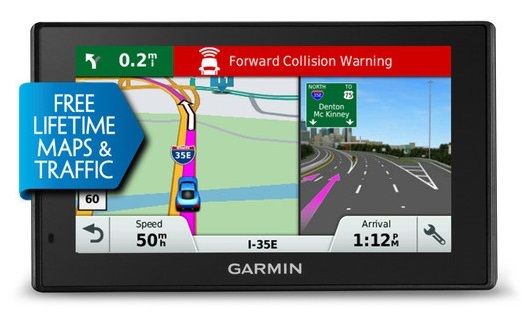 So, it makes the Oregon 550 closer to a car GPS, in this concern. Besides, if the satellite signal is tapped on, it will provide you with an accuracy between 30-49. So, I really believe this feature needs to be improved to a great extent. I think the improvement is so urgent, because the GPS unit is called to provide precise information on this or that location, and if it fails to do it quite accurately, this can really be of a challenge. As I was told by the technical support center of Garmin, the MicroSD card was 4Gb at maximum. After getting a card, I came to a conclusion that I should have paid attention to the speed capacity of the card. The point is that there exist cards with different speed levels, and, of course, you should purchase the one with the maximum speed so that the low speed won’t cause any difficulties in data uploading or downloading. As for the installation of the card, it’s rather easy and fast. More importantly, you should have all the required software tools in order to get the opportunity of enjoying the GPS to more extent. 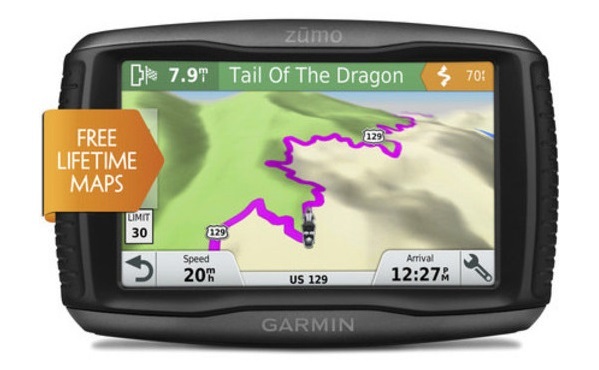 Garmin Oregon 550 has the capacity of geotagging images with the location. This is really a surprising thing. At first, I thought the information was going to be imprinted on the picture itself with the appropriate date or time, as in case of other digital cameras. Then, I found out it wasn’t going to be done this way. 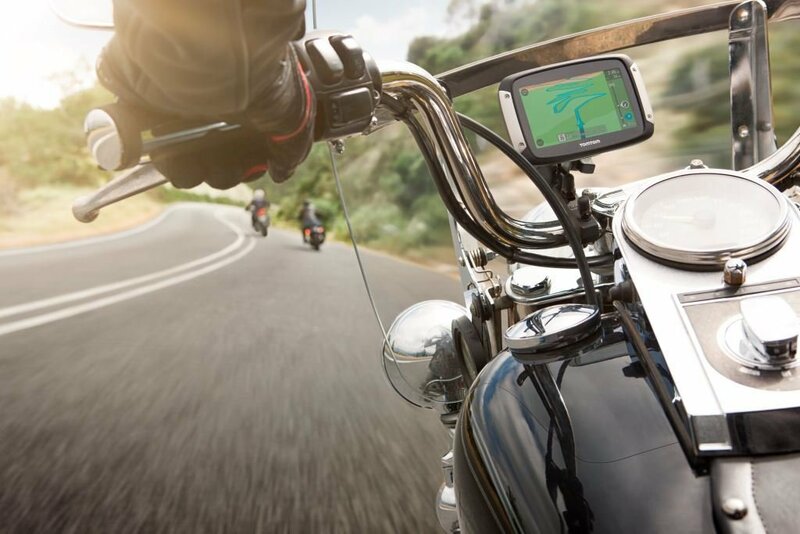 So, when the images are already taken, the GPS recodes and keeps the required information in itself. With the help of the Base Camp, you can download this or that image, and then upload them to a Picassa album. Later, when you click on the given image, you’ll get the corresponding information displayed in a box, but not on the given image. 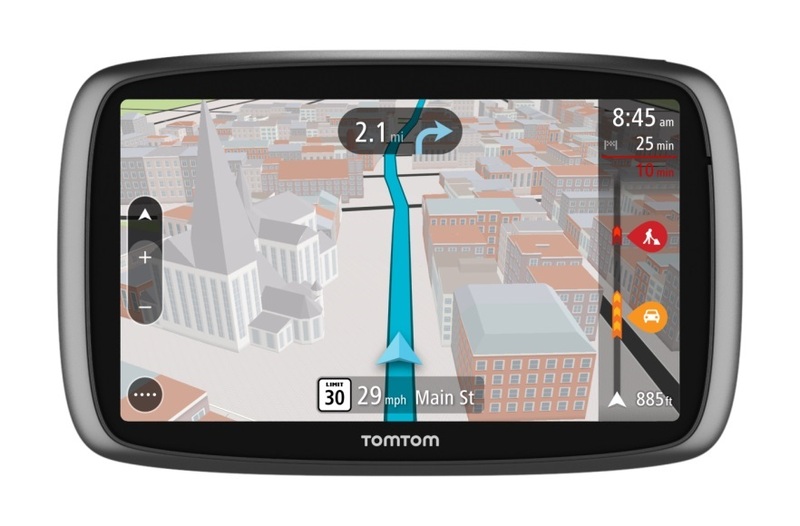 If you turn to the Garmin website, you’ll find out that the images are geotagged automatically together with the appropriate location. This information may sound misleading. So, the thing is that the geotagging information is stored in the GPS whenever you take an image, and you won’t find a geolocation stamp there. Apart from this, I’d like to mention another important point – the GPS camera of the device isn’t good enough, and I think any other digital camera can really provide better pictures than this one does. I’ve used my Garmin Oregon 550 in the woods and under the direct sunlight, and I’d recommend you to provide some shade for the Oregon screen while reading. Overall, I think the readability isn’t poor. Of course, this doesn’t mean it is impeccable, but, in fact, you won’t find anything brighter than the sunlight itself. So, shade will make the readability really better, but you can easily read the screen under the sunlight, as well, by orienting the screen this or that way. I find the touch screen to be really great. As in case of iPhones, you’ll have not a single problem with the Oregon touch screen. So, the icons can easily be tapped on, the screen can easily be moved from side to side, the icons can easily be recognized and moved around. On the other hand, you can perform all these by using the buttons on the device. 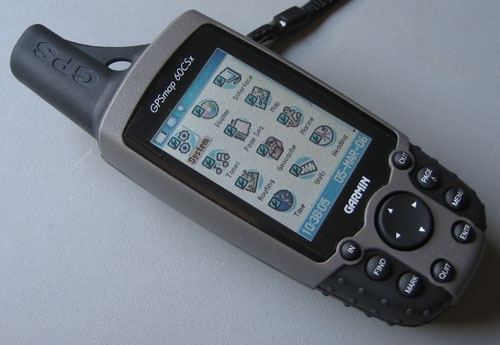 The lightweight and strong design of the Garmin Oregon 550 is of great value, of course. You can watch proofs about the waterproof feature of the device on YouTube as well. So, you can watch how it operates when being put into the water. Moreover, you can connect this GPS unit to your computer with ease, with the help of a USB cable; you can find the connector at the bottom of the unit. So, the Oregon 550 has all the capacities to serve longer and operate even under the rain or in the water. Don’t forget to adjust the USB connector cap appropriately. It’s great to have rechargeable batteries and a recharger at one’s disposal. I can express not a single complaint in this concern. If I’m planning to go for hiking, I charge the batteries the night before, and then I get fully charged batteries ready to serve all the long. So, I haven’t experienced problems with the batteries, and they really serve for long. 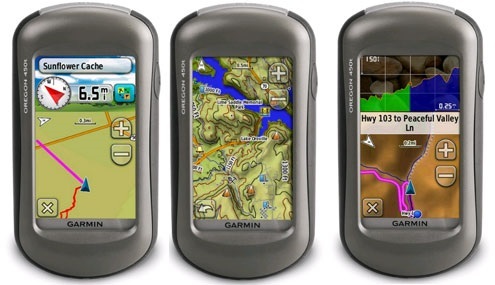 On the whole, as you see the Garmin Oregon 550 is the best and the right choice among other GPS devices, regardless of its price. So, if you try to compare it with other GPS units, it will prove the better choice – of course nothing is perfect in this world.